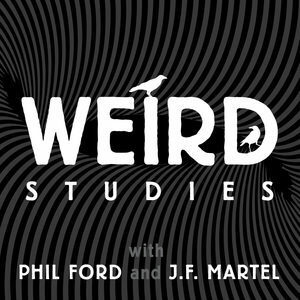 Weird Studies: Weird Stories: Arthur Machen's "The White People"
Weird Stories is a series of readings for Weird Studies listeners who want to dig deeper into the themes and ideas discussed on the Weird Studies podcast. In his seminal essay "Supernatural Horror in Literature," H. P. Lovecraft named Arthur Machen one of the four "modern masters" of horror fiction, alongside Lord Dunsany, Algernon Blackwood, and M. R. James. Born in 1863, Machen burst onto the London literary scene in 1890 with the controversial novella "The Great God Pan." 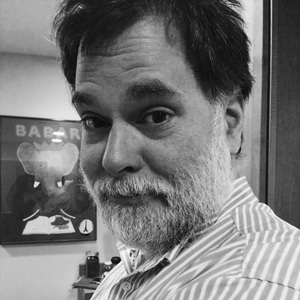 He was briefly considered one of the luminaries of the Decadent movement before falling into obscurity and experiencing a literary rebirth toward the end of his life. In this Weird Stories installment, Phil Ford reads the complete text of one of Machen's most famous works, "The White People" (1904).